I am pleased to announce that we have scheduled our fabulous new Quilting Class at Rosewood Cottage! If you already have basic sewing skills and would like to learn how to make your first quilt then this is your chance! 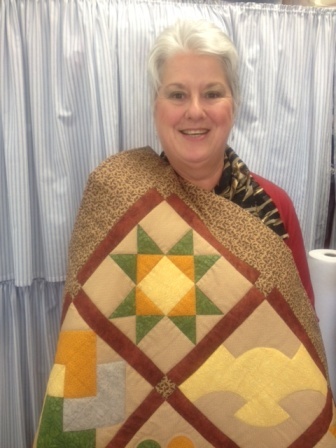 Here is our wonderful Quilting teacher Lynne below with an example of the type of quilt, the style and design that you can expect to make in our new quilting class at Rosewood Cottage. Just imagine this design in your favourite colour scheme! Our quilting class is perfect for you if you have basic sewing skills which means you must know how to use your sewing machine and sew basic stitching. Sewing machines provided in class or bring your own in working order Note: you will need access to a sewing machine for homework in-between classes. Spaces are limited! 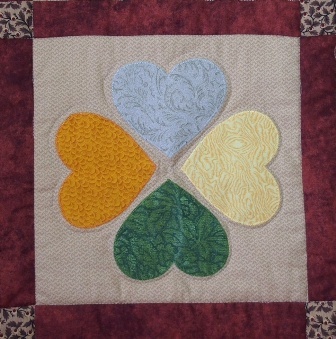 To book this quilting class email or call us today! Here is a quilting video and some pictures below of some gorgeous quilts to inspire you to make your first quilt! Once you learn the basics of quilting there are so many possibilities. If you are interested in quilting classes Geelong contact me today! Would you like to watch today’s video on you tube? Click below!